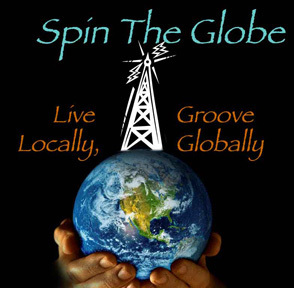 Just your everyday run-of-the-mill global music dance extravaganza, broadcast & webcast for the whole world to dance to. Plus new releases and more in hour 2. X Crew - Haar Ranjha: X - Where’s the Party Yaar? S.A.R.S. - Debeli Lad - S.A.R.S. Sambodromo - Cara Preta - Abfahrt!